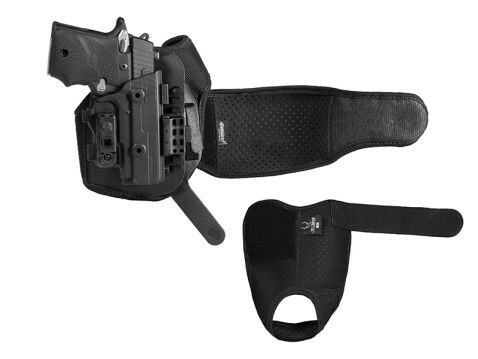 The Ruger LC380 is ideal for use as a backup gun, and one way that a lot of people like to carry one would be a Ruger LC380 ankle holster. 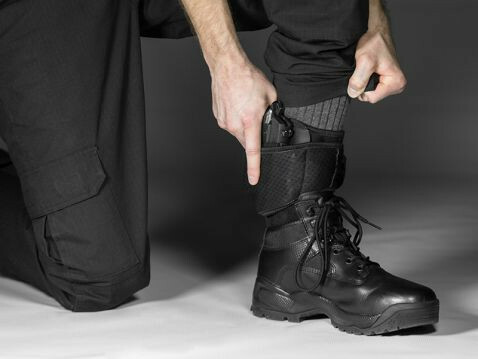 Cops and civilian carriers have been using ankle holsters for years as a method for carrying a backup - or primary gun if deep concealment is necessary - and have been experiencing just how lousy it can be with a poor ankle holster ever since. That's why we created a better LC380 ankle carry holster. A person shouldn't have to trade comfort or function of a holster for easy concealment or anything else. A poor quality holster is simply a poor quality holster, period. 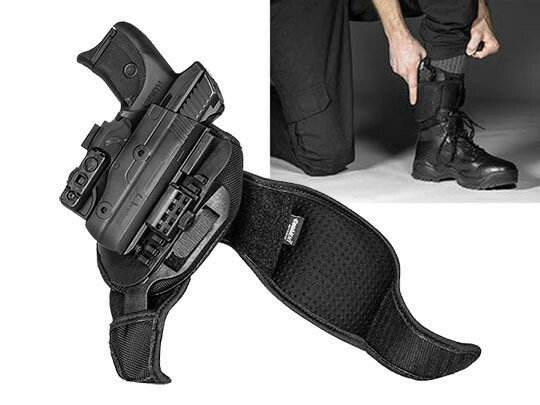 Our ankle holster for Ruger LC380 pistols gives you vertical and horizontal support by means of a two-piece strapping design. Instead of a simple strap or garter system, we use a heel loop and ankle strap, with a durable polymer insert that holds the ankle strap and heel loop together. This keeps the pistol anchored in place. 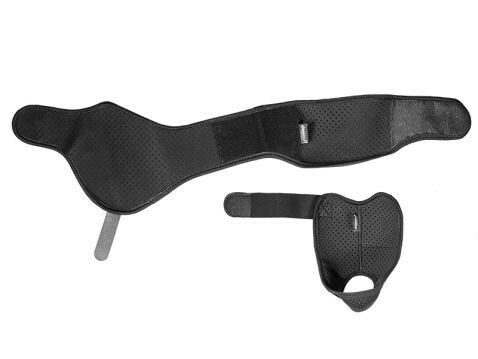 The strapping is elasticized, which lets you pull the strap tight without chafing or discomfort. 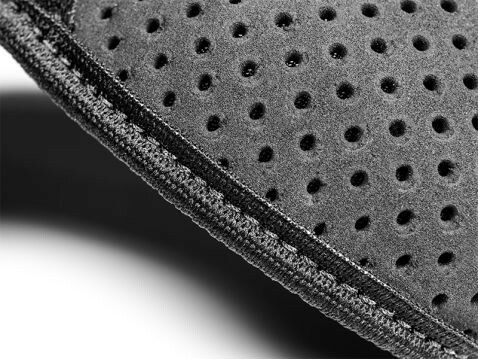 The base material for our ankle holster strapping is our Cool Vent perforated neoprene. This material breathes against the skin and wicks away moisture, keeping your skin cool while you wear it. No more swamp on your ankle to worry about. 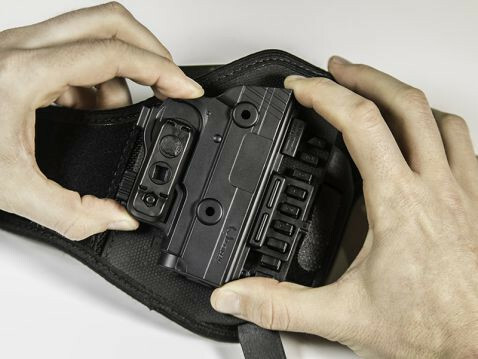 The holster itself is custom-molded for the LC380, fitting perfectly out of the box with no break-in time necessary. The trigger guard is fully wrapped, for added security, and the passive retention is completely adjustable. Set the hold exactly how you want it. 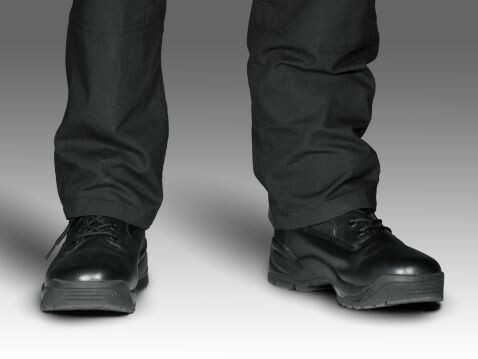 You can also adjust the ride height to find the perfect carry position. 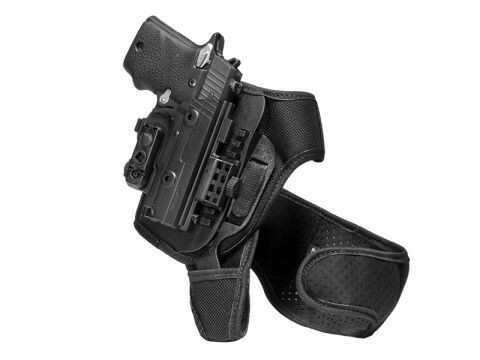 Your Ruger LC380 ankle holster also comes backed by Alien Gear's Iron-Clad Guarantee, which includes a 30 Day Test Drive trial period and Forever Warranty, a lifetime warranty on the holster against all defects and damage. This is how you shift into ankle carry.